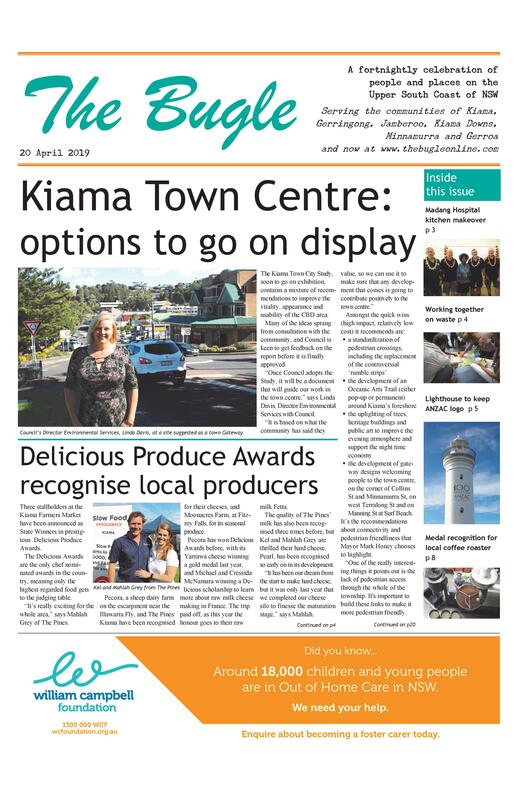 Kiama added 213 observers to the more than 40,000 people participating in the successful Stargazing Live World Record attempt. Braving a chilly night, they got the clear sky they were hoping for to gaze at the moon for ten minutes. Enthusiastic astronomer David Finlay pointed out features of the night sky, making the night truly memorable. $400 was raised for the Zonta Club of Berry which will go towards making birthing kits for women in Africa. “Once again we put Kiama on the map as a region for science education and outreach,” says David.